Tampa Bay uses a bullpen day, allowing the Yankees just five hits. ST. PETERSBURG. 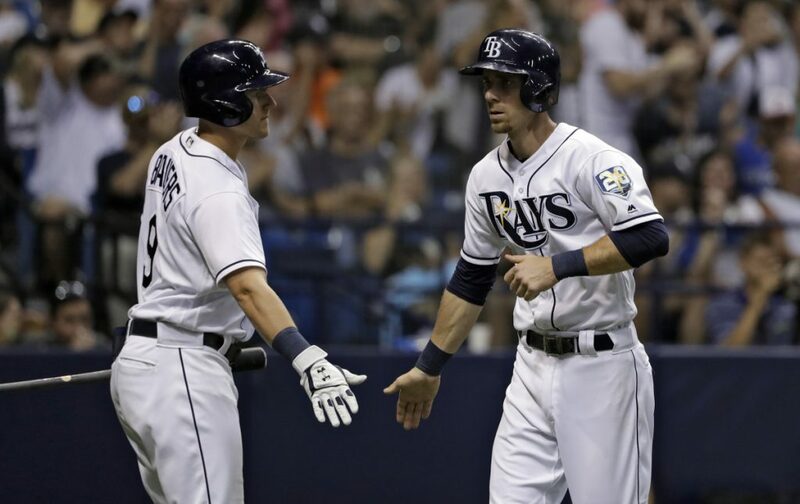 Fla. — Six Tampa Bay pitchers combined on a five-hitter, and the Rays beat the New York Yankees 2-1 Friday night. 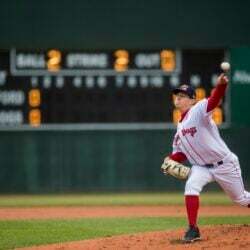 Winner Ryan Yarbrough (6-3) entered in the second and allowed one hit in 31/3 scoreless innings. Sergio Romo worked the ninth for his fifth save in nine chances. Willy Adames put the Rays ahead 1-0 with a run-scoring single off CC Sabathia (4-3) in the fourth. Sabathia allowed two runs and nine hits in 51/3 innings. ATHLETICS, WHITE SOX SPLIT: Lucas Giolito pitched into the eighth inning before Xavier Cedeno worked out of a jam, and host Chicago snapped an eight-game losing streak by beating Oakland 6-4 to salvage a doubleheader split. DODGERS 5, METS 2: Cody Bellinger hit a grand slam to break a scoreless tie in the sixth inning and Los Angeles won at New York behind Alex Wood’s effective pitching. Wood (3-5) outdueled Zack Wheeler, allowing two runs and six hits in six innings to win his second consecutive start. Wood struck out seven and walked one. Jose Bautista hit his first homer for the Mets, a two-run shot off Wood in the sixth. An error by second baseman Max Muncy gave New York a chance in the eighth, but with runners at the corners Scott Alexander got Bautista to ground into an inning-ending double play on the next pitch. PHILLIES 12, NATIONALS 2: Odubel Herrera homered for the fifth straight game and finished with four hits, helping Philadelphia rout host Washington.